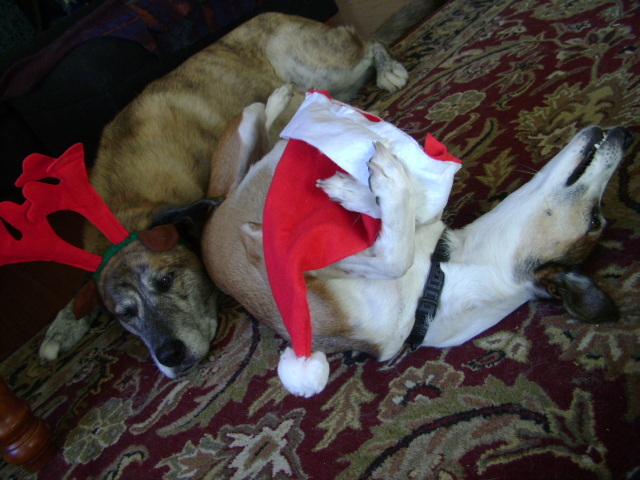 Tillie & Elvis celebrating the holidays – not! It’s been a long December, with my 9-5 job amping up (I always forget I get busier just before Christmas! 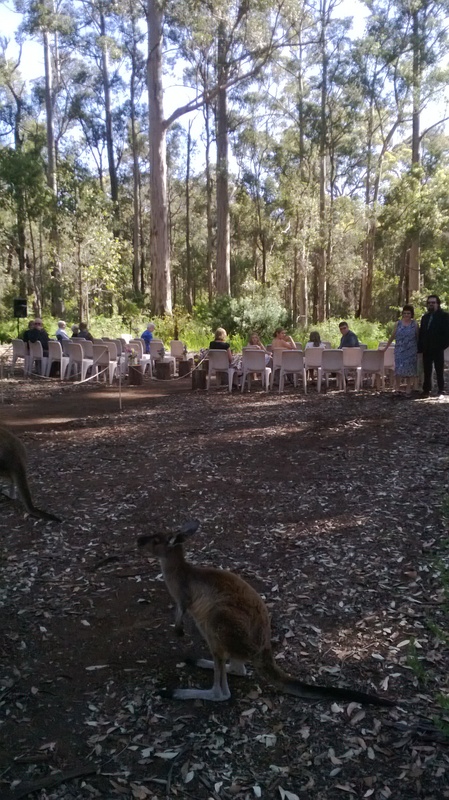 ); a wedding to go to on the other side of the continent; plus of course Christmas itself with allll that food! So I’m coming up for breath after a break from blogging and book promoting. However book sales did go up prior to Christmas, which is nice – thank you all who bought copies! So how did you spend your December? I hope it was happy, healthy and surrounded by good people, or at least some good animals – always great company even when they refuse to dress up for the camera! This entry was posted in Young Adult book and tagged animals, blogging, family, marketing, promoting book. Bookmark the permalink.